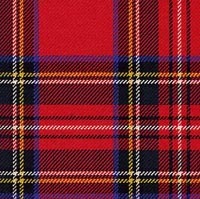 Please note we are reliant on other sites for some of these results and they may change their actual pages. 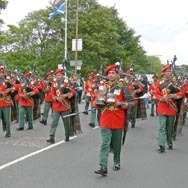 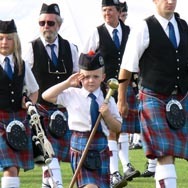 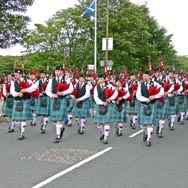 Pipe Band Championships can be found using this link. 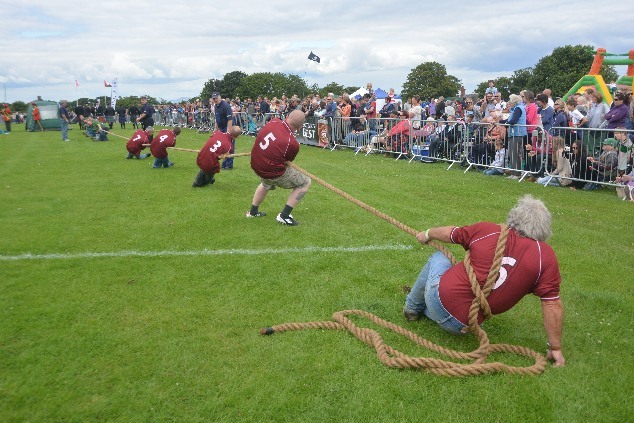 Tug of war 2018: Winners: Moffat builders, 2nd East Lothian Council and Winton Arms 3rd. 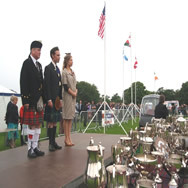 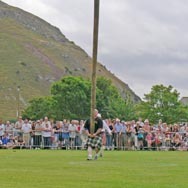 Unfortunately neither the Competing Pipers Association nor the Scottish Official Highland Dancing Association provide results pages for each competition. 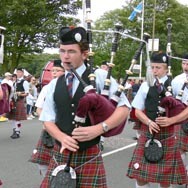 We are more likely to post results of those competitions on our Facebook page.